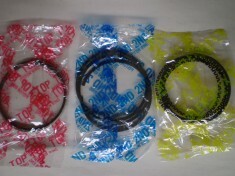 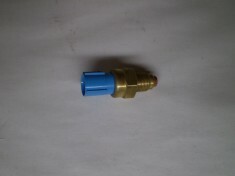 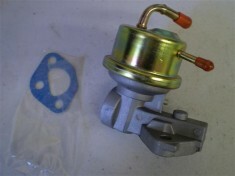 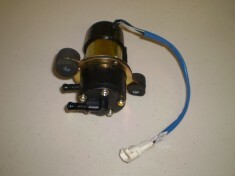 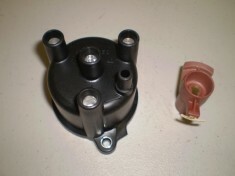 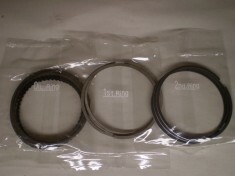 Mini Truck fuel pump is a frequently essential component on a Mini Truck or other internal combustion engined device. 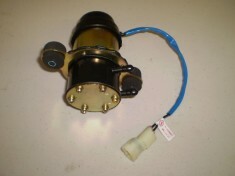 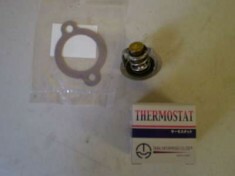 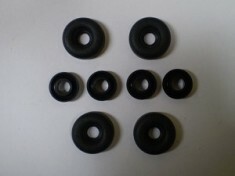 In many Mini Trucks the fuel pump is usually electric and located inside the fuel tank. 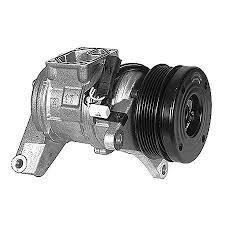 The pump creates positive pressure in the fuel lines, pushing the gasoline to the engine.